Have it since it came out. 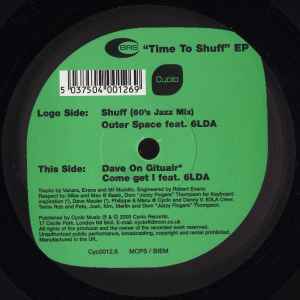 One of my favorite house records. 4 beautifully crafted housetracks. Right amount of jazz elements combined with spacey synths and fat housebeats . Outer space is my favorite. Recommended! "Come Get I" and "Outer Space" are bangers.